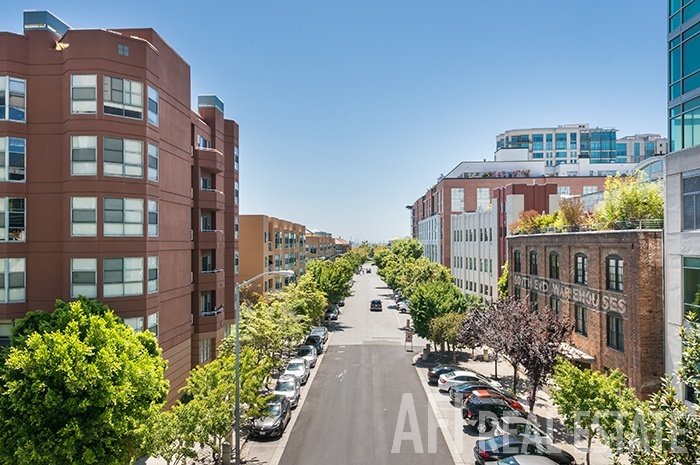 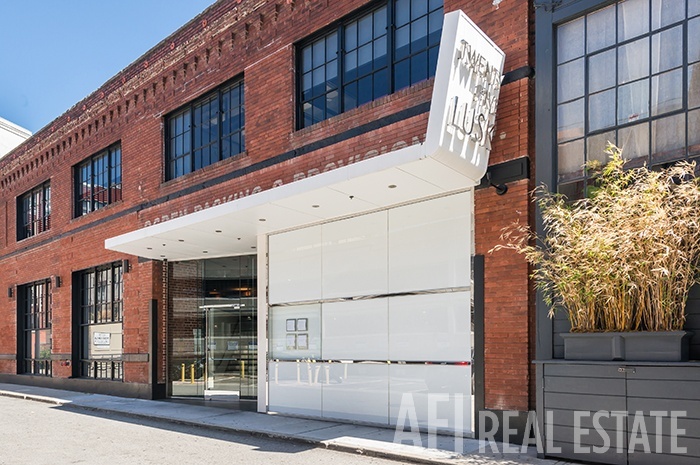 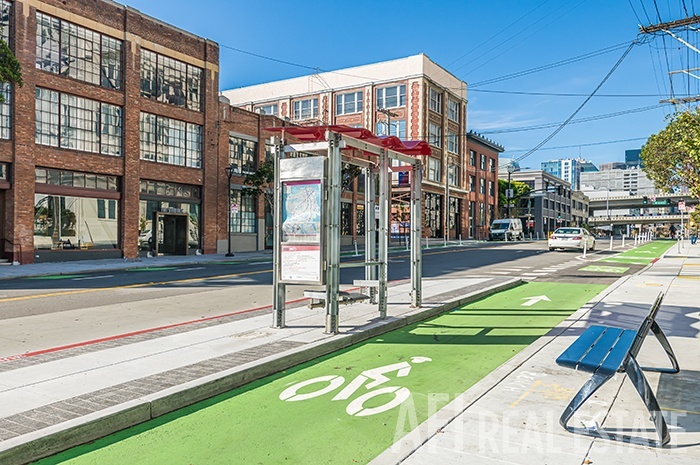 Welcome to one of San Francisco's most exciting and fastest growing neighborhoods! 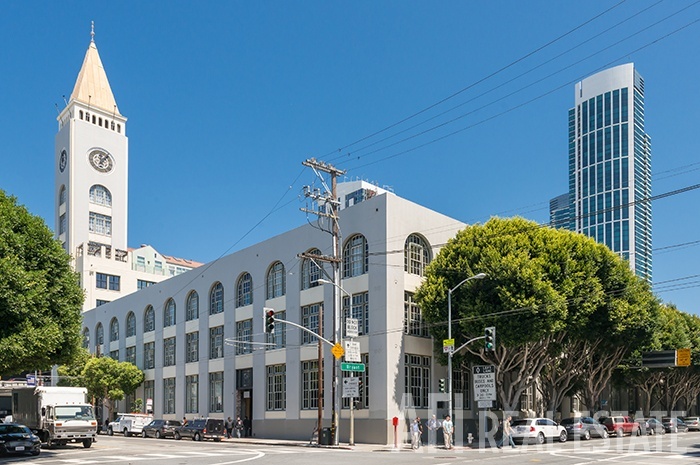 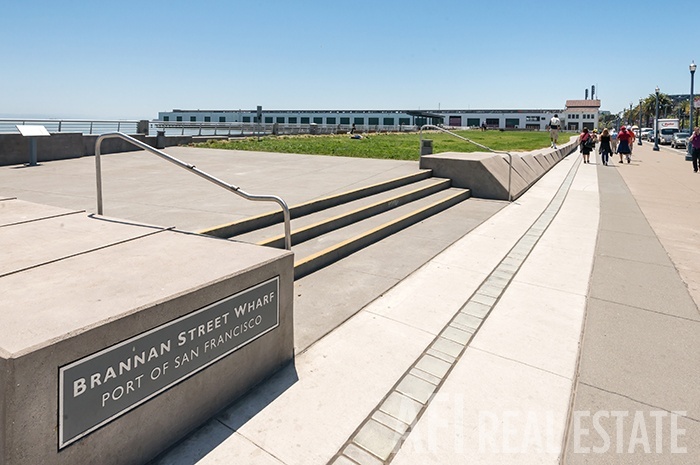 With its central location, extraordinary weather, and easy transit access, it is hardly a surprise that this once-industrial area is at the epicenter of the City on the Bay's condominium boom. What's more, this bustling neighborhood is right next door to some of the region's biggest job centers in Mission Bay, SOMA, and the Financial District, and just seconds away from AT&T Park - Home of the San Francisco Giants, high-tech shopping at The Metreon, and high culture at the San Francisco Museum of Modern Art (SFMOMA). 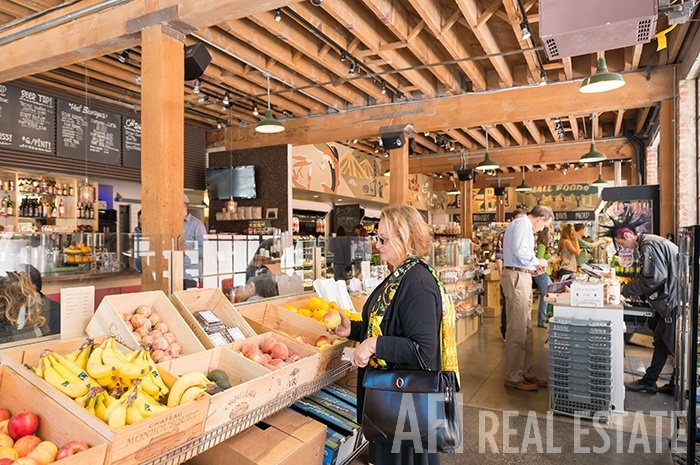 For day-to-day needs, there is no shortage of basic services in South Beach, with a Safeway, Starbucks, Borders and several banks all within its confines. 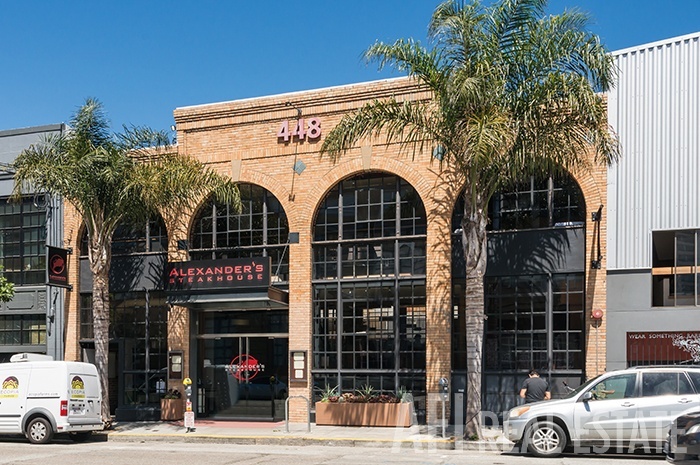 Hungry for a night out? 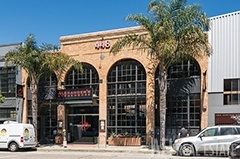 South Beach has numerous fine dining establishments including the 21st Amendment, Jack Falstaff and Tres Agaves. 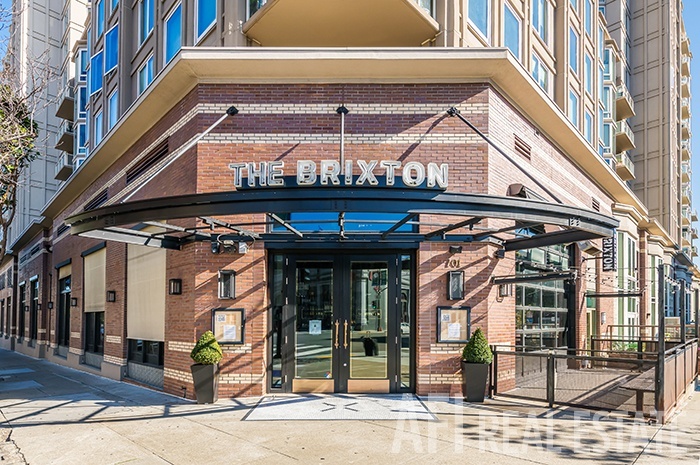 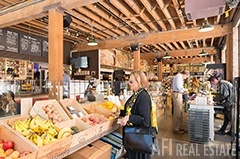 The neighborhoods' fabric is a fascinating mix of historic lofts and exciting modern structures like The Beacon and The Watermark. 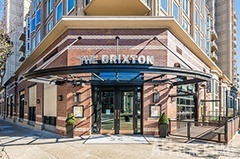 One of the area's best amenities is the famous and uniquely shaped South Park in the heart of the district. 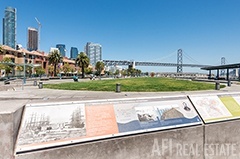 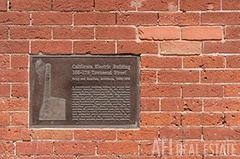 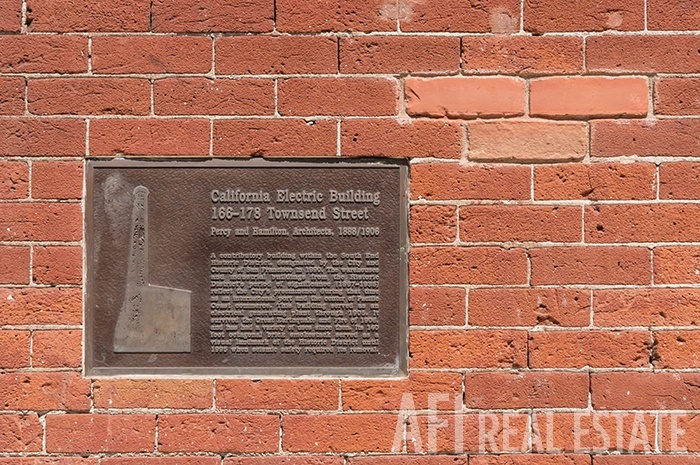 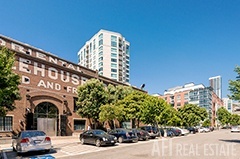 Built as an exclusive residential community, it was lined with mansions prior to the San Francisco Earthquake of 1906, only to reinvent itself 90 years later as the backyard for San Francisco's tech savvy residents during the dot com boom. 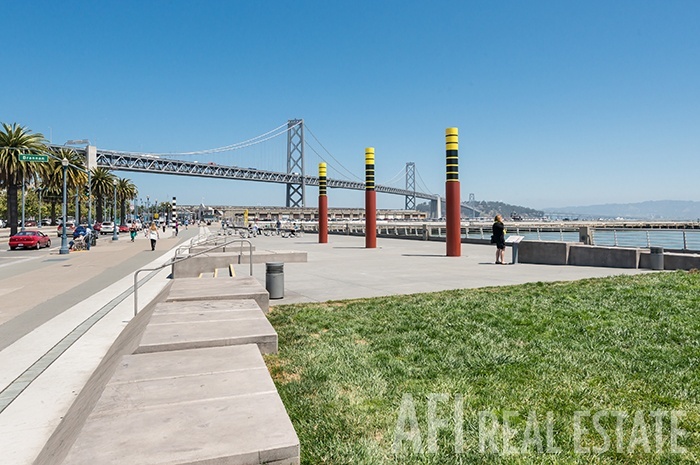 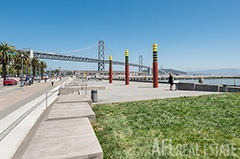 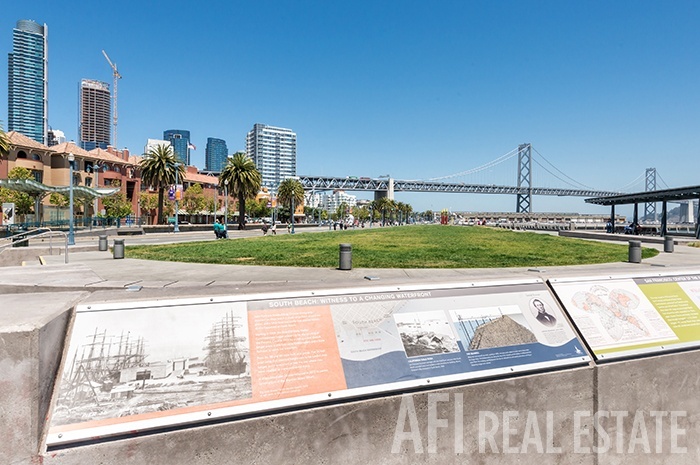 For water enthusiasts, the South Beach Harbor is a great spot to hang out, and the Embarcadero offers amazing bay views for those that enjoy the outdoors. With so much packed into one area, it is really not necessary to leave; however: South Beach is one of the city's most transit-accessible neighborhoods. 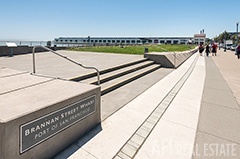 San Francisco MUNI's newest light rail line runs right down the Embarcadero. 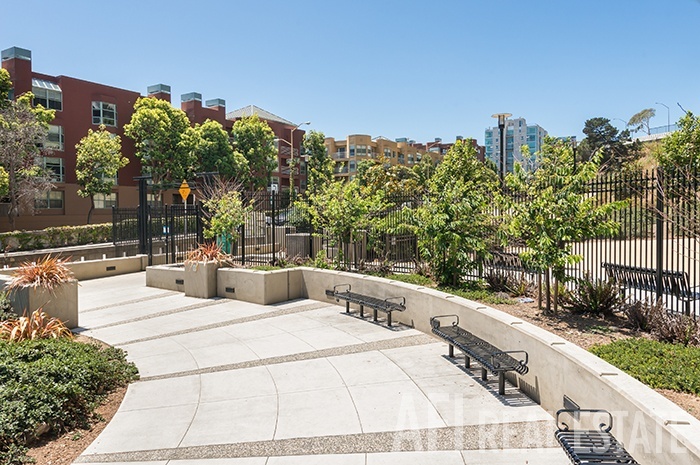 BART and freeway access are both only a few minutes away. 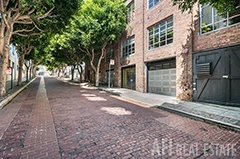 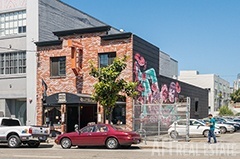 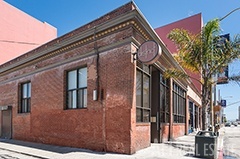 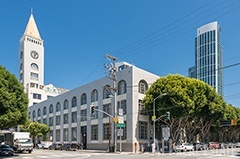 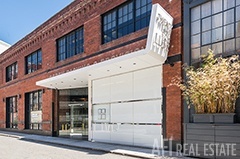 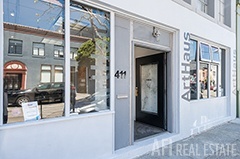 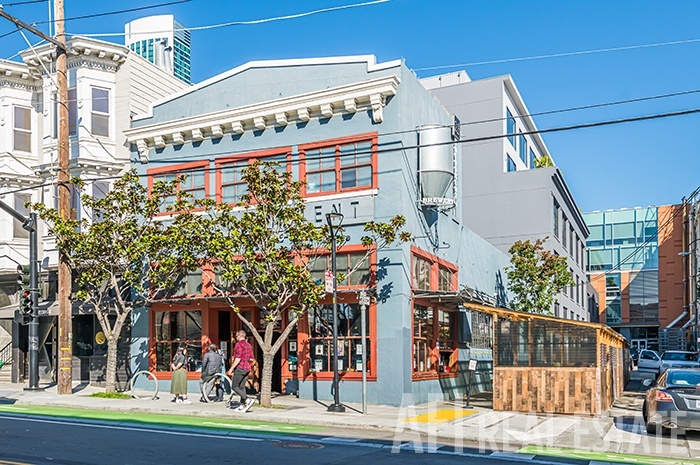 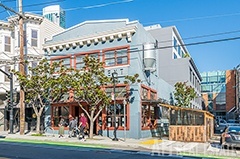 Its abundance of transit makes the South Beach neighborhood a great choice for professionals returning to school and professors with UCSF, USF and the Art Institute just a short commute away.